I have always been intrigued by the French Riviera. 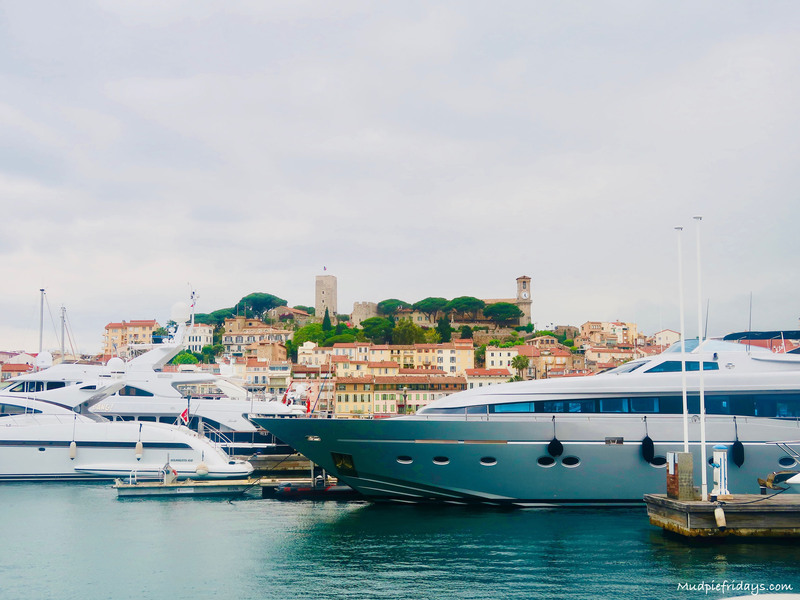 I am attracted by the promise of shopping for designer labels, rubbing shoulders with glamorous people, day dreaming about the gigantic yachts and nosing around the luxury homes in the French Riviera. All whilst sitting on the promenade sipping an expresso watching the world go by. Its a completely different world to school runs, commuting into the city, sibling squabbles and cold cups of tea. In May half term we got the opportunity to visit the South of France. Instantly romantic film inspired pictures of Cannes, St Tropez and Monaco appeared in my mind. However having never visited the French Riviera before I wondered whether there would be enough for children to do. Yet the promise of the sun and endless days spent at the beach was too much of a draw for us to resist. Okay so there wasn’t really any glamour or sophistication going on with the kids in tow. But we did have a great time which I have written about in our Holiday Diary. While there we also learnt a few useful tips which I am sharing here incase you are also inspired to take a road trip. Driving Down: We decided to catch the Euro Tunnel and drive down through the beautiful French countryside. With an almost six year old and a just two year old I think many people thought we were a bit insane. However it worked really well, except for the flat tyre. The plan was to stop over night to break up the driving. We ended up stopping twice on the way down (because of the flat) and once on the way back up. Not only did this break the journey up into manageable chunks of around six hours each. But also it meant we got to experience other areas too. The kids let of steam and we didn’t need to survive on service station food, which was pretty pricey. Phone Signal & Internet: In our experience phone signals and internet can be patchy at best. With this in mind make sure you do your research first. We assumed the weather would be glorious the whole time, unfortunately as it was Spring it wasn’t. So its worth having a few kid friendly activities up your sleeve if the weather is a little stormy and the day at the beach won’t cut it. Private Beaches: In some of the more popular areas beaches can be private. Looking o the map it can look like there is a large beach but it has private gated houses on it. We found this when we visited St Rapheal. Also a number of the towns will have beach front bars and charge for you to use their sunbeams. We did manage to find public beaches which seemed to normally be around the port areas. This was great for the boys as they loved looking at all the expensive boats especially in Monaco and Cannes. Restaurant Opening Times: We discovered that even by historic tourist sites such as the amphitheatre in Arles that restaurants generally do not open until 7pm. In that instance we had decided to eat around five. There were cafes open selling coffee and cake but all of the restaurants were shut until seven. In the end we decided to eat back at our accommodation but I would have much preferred to eat out as for me thats part of what holidays are about. In hindsight a substantial lunch and an evening snack would work better. Should we be lucky enough to visit the French Riverina again we will definitely be baring this in mind for future day trips. Hungry kids are not a joy! Take Tyre Weald – if like us you like the flexibility that a car brings you then make sure you pack some tyre weald. We had two flat tyres while away which meant we lost a couple of days to breakdowns. We do an inordinate amount of driving in the UK and so the thought that we may loose a tyre while abroad never entered my head. However now whenever we take the car on a long journey I will make sure we have some tyre weald in the boot. 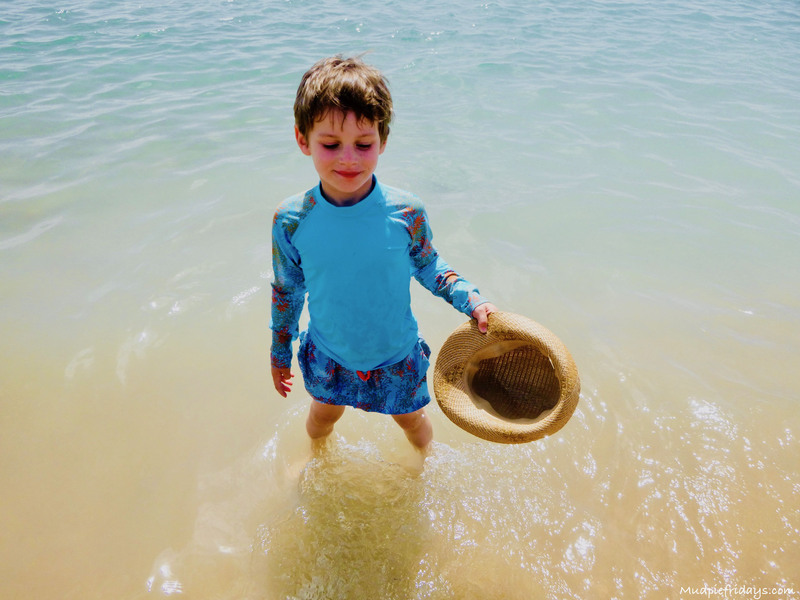 Have you visited the French Riviera with children? If so what would your tips be? Some great tip! I must admit, I have never been to France but would love to go there one day! 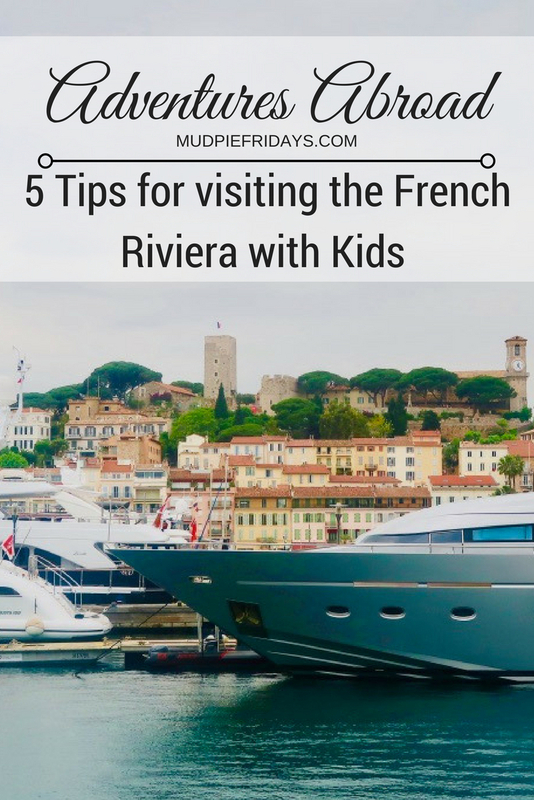 Lovely place to visit with the kids, great tips to take into consideration if we ever plan a trip to France. 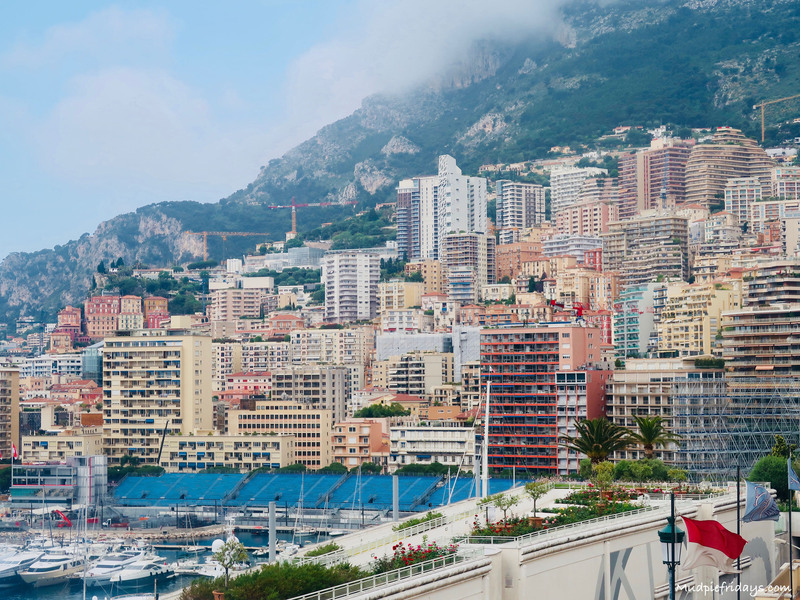 I’ve never been to the French Riviera, it looks absolutely stunning. We love the South of France and go down quite often and tend to stay around Sanary Sur Mer which is a small French seaside town. It’s great for kids as it’s right on the beach and there are always lots of organised activities for kids going on and a lovely carousel on the beachfront promenade. They also have a Rose wine festival in May when the whole town is decorated pink. Some great tips. Looks like a lovely break – Never been, but would love to! …my sister is in France at the moment with her little one….they made sure they downloaded some programmes onto the tablet for him in case the internet is no good and he gets bored ? Shame you couldn’t eat out when you wanted to – I agree that is a big part of a holiday and never really understand how people wait until very late at night to eat. Wow, it looks gorgeous there! Great tips, thanks for sharing. We’re going to northern France in August and we’re a bit nervous about keeping our two (nearly 2 and 5yrs old) entertained the whole way. Did you take iPads for the car journey and download films. I think we’re going to try that. Fingers crossed it keeps them happy! Looks a beautiful place to go – better add it to my places to go list! Another travel post that makes me want to hop on a plane or train and go there immediately to soak up the beauty of far flung paces. Thank you. I have never been out of the country (unless you class Wales) and France is one of the places I would love to go first when I leave our shores. 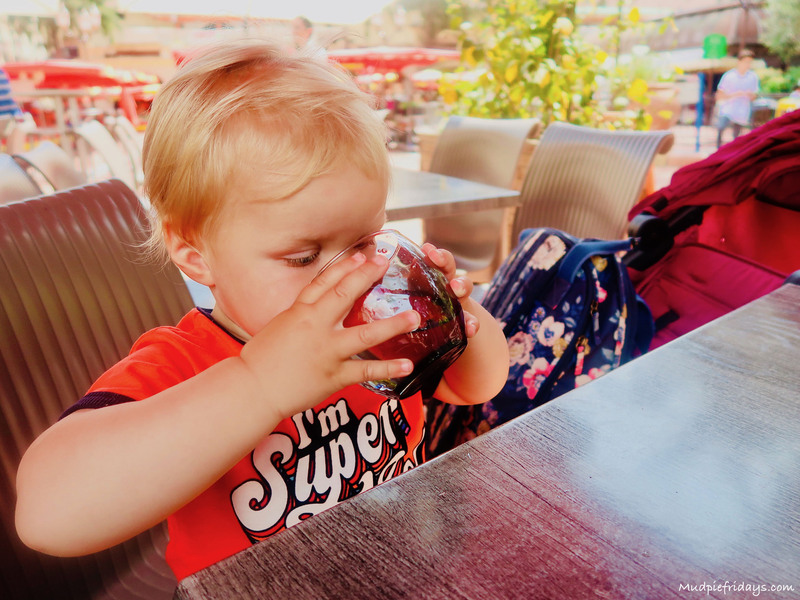 Now we have kids travelling is always going to be a challenge but the tips you have given are definitley handy to make trips to the French Riviera easier for parents like us. That is very, very helpful advice, thank you. It’s not an area I’ve ever been to, but on other trips across Europe I’ve found that taking one’s time by adding overnight stops is well worth it. There’s always something to see, wherever you take a break.